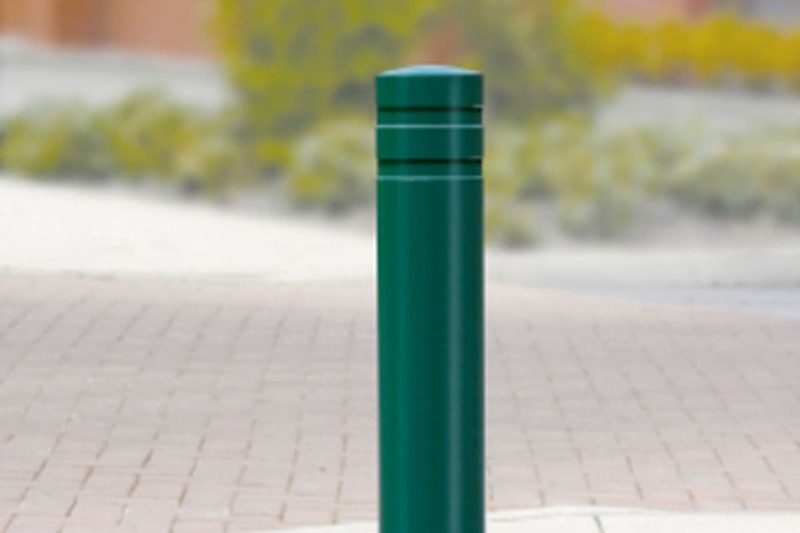 Rhino’s static steel RB 111 Bollard is designed provide security and effective demarcation between pedestrians and vehicular traffic in any urban environment. 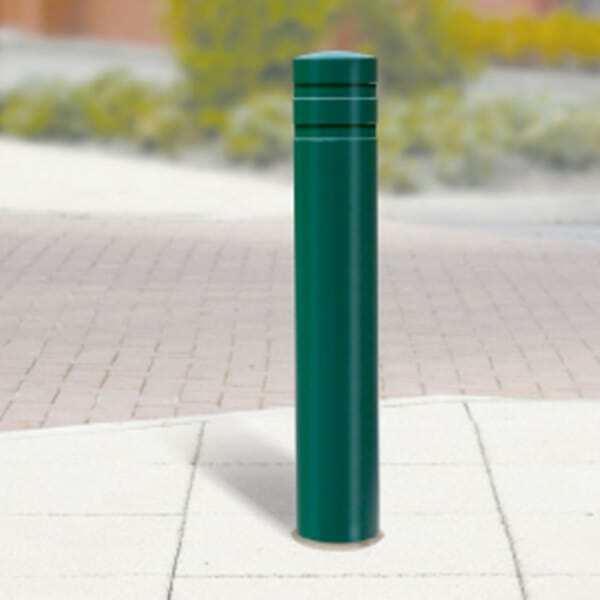 Styled with a semi-domed top and a double indent, the RB 111 bollard is manufactured in steel, hot dip galvanised to ISO 1461: 1999 for durability. It is polyester powder coated to add further durability and reduce degradation. It can be specified to anti-ram requirements with internal steel joist reinforcement added to prevent penetration beyond the battier. 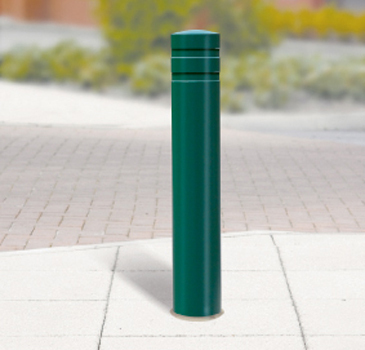 Other variants are suitable for protected parking and the demarcation of pedestrian walkways.The RB 111 has an optional chain connectors, and is supplied with a choice of root fixing, surface mount fixing or removable which means it’s versatile enough for various settings. The standard height above ground is 1000mm, and the product is available in a choice of RAL colours.